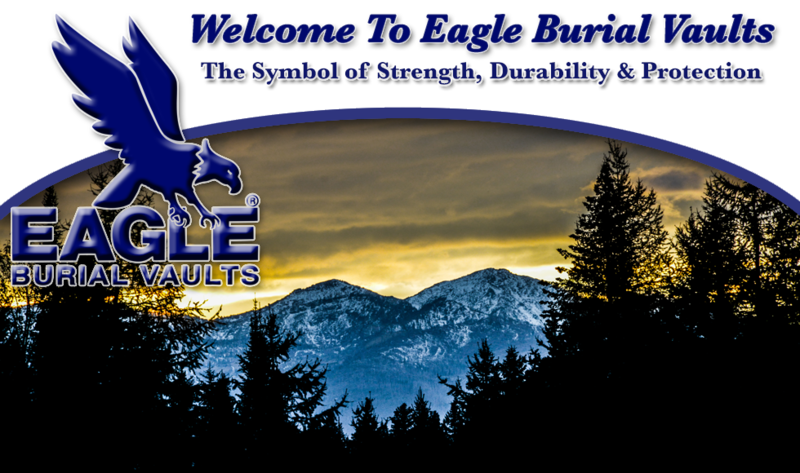 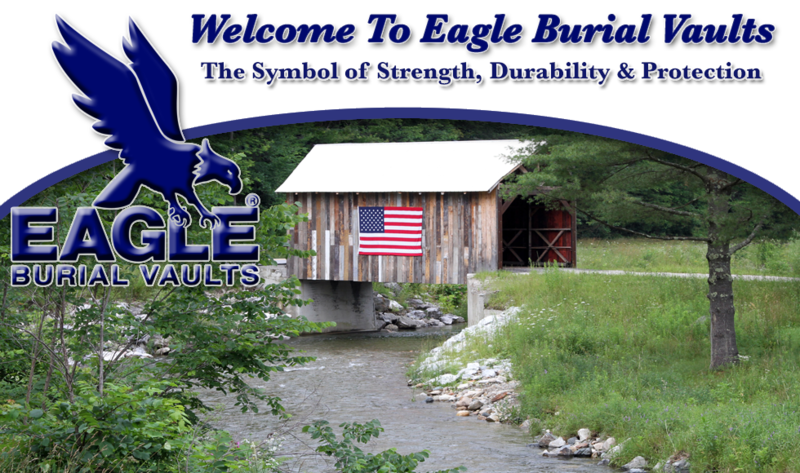 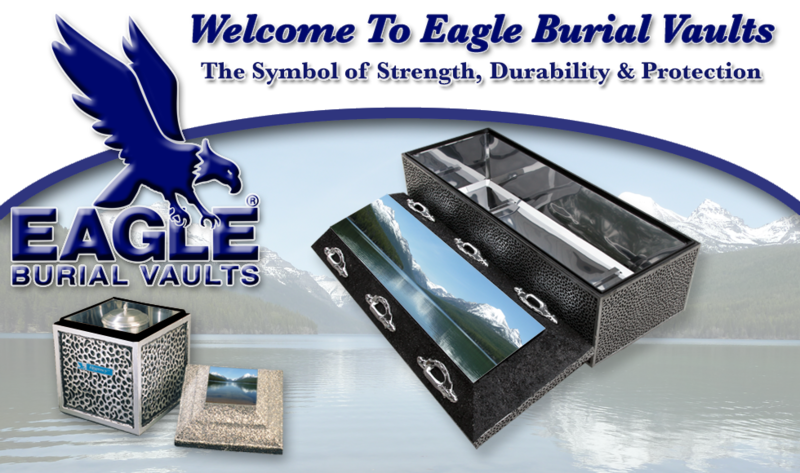 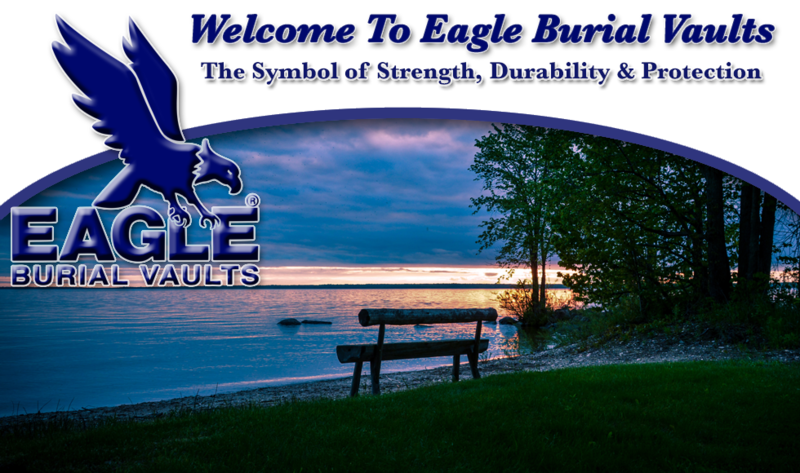 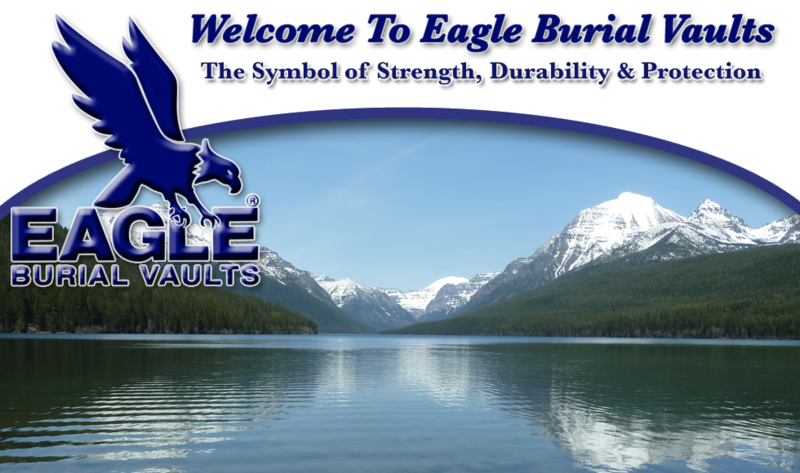 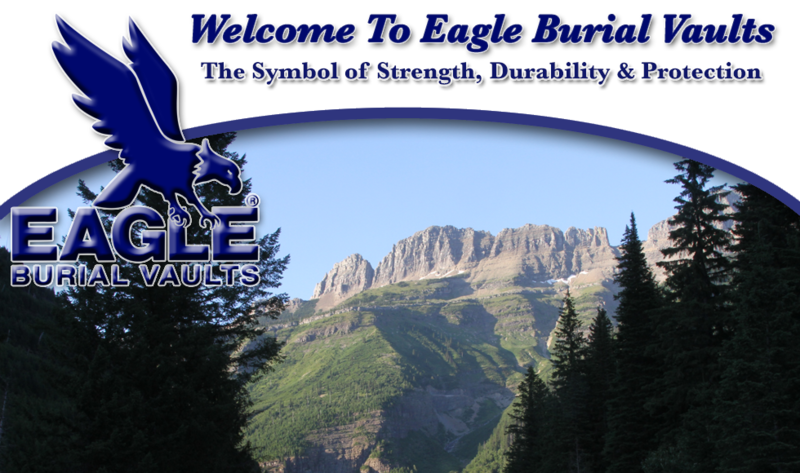 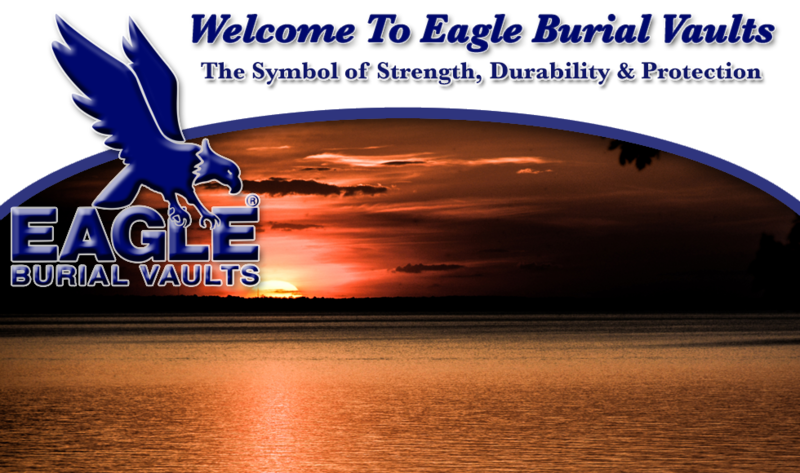 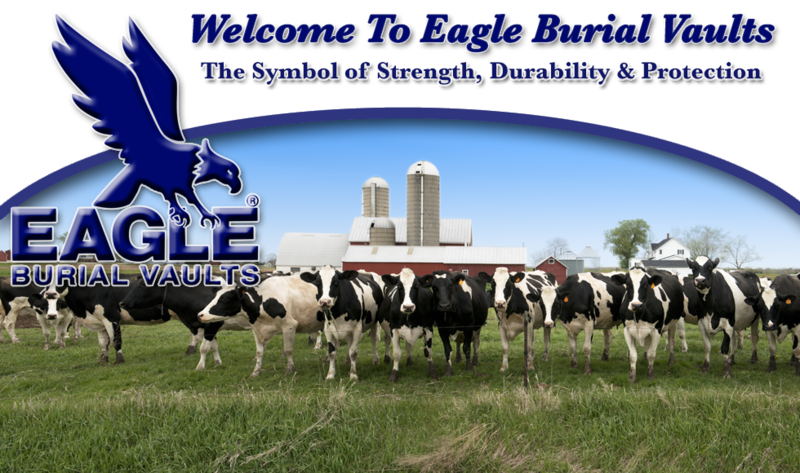 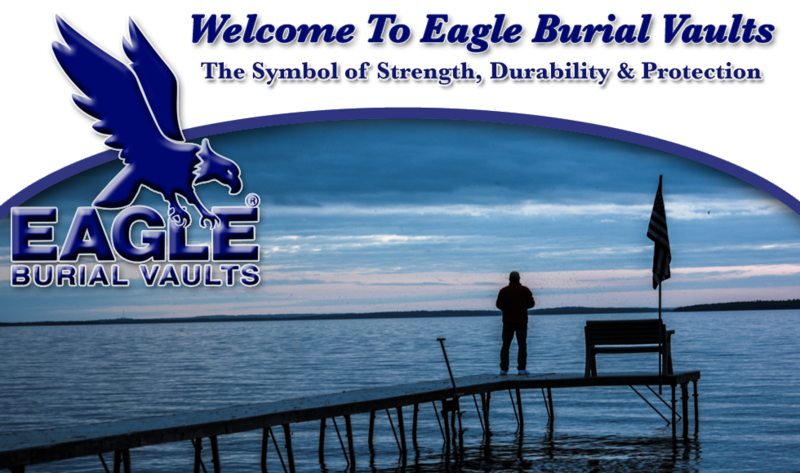 Eagle's Triplex Line are our heaviest vaults, for lasting strength and durability. 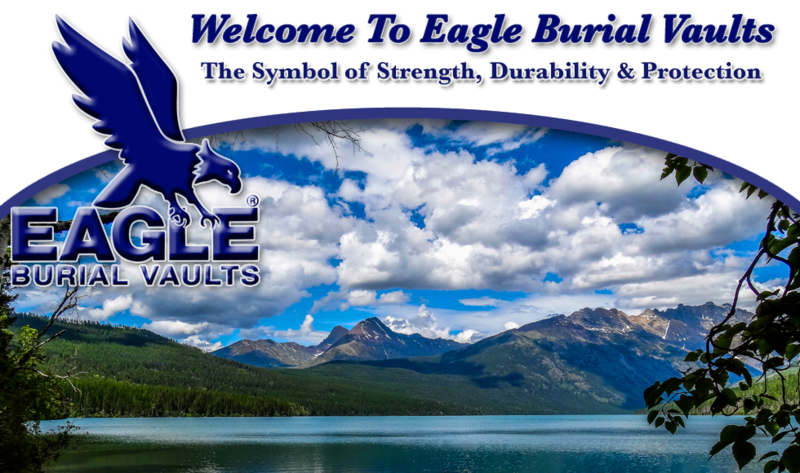 The Triplex Line offers triple-walled construction, consisting of outer and inner walls of high-strength reinforced concrete, bonded to Eagle's exclusive Seal Core Waterproofing Membrane middle wall to form a highly-effective water-resistant barrier. 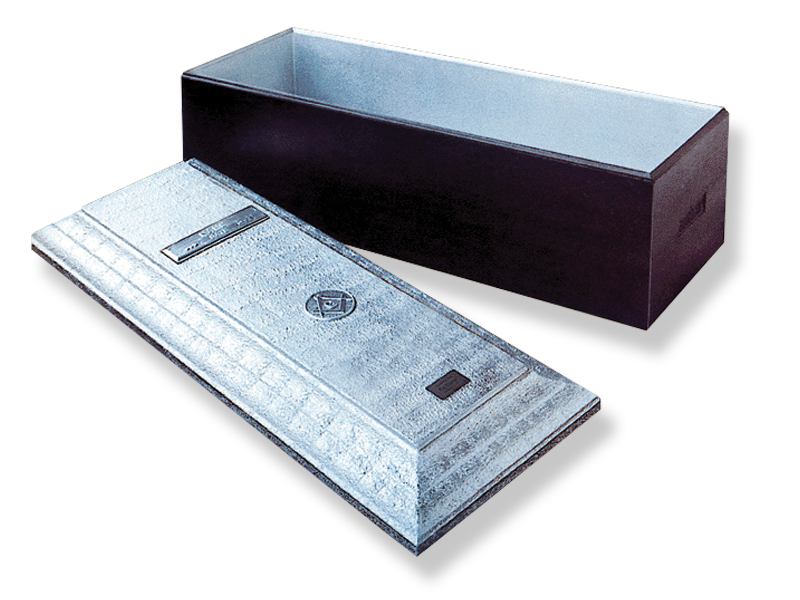 In addition, our pyramid “V” type tongue-in-groove design with special formulated butyl sealing compound bonds the cover and base into one single unit. The exterior is finished in a beautifully sculptured design with elegant casket-style hardware and a selection of high-gloss exterior finishes. Individualized name/date plaque and your choice of religious or fraternal insignia. 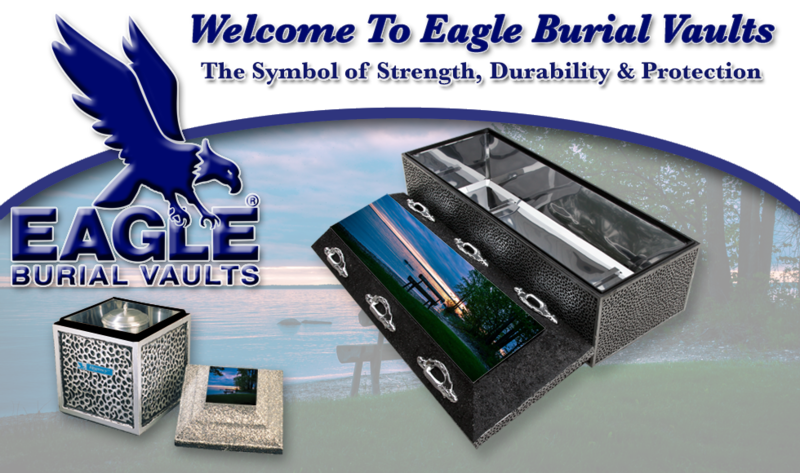 Choice of customized exterior finishes to compliment any casket.